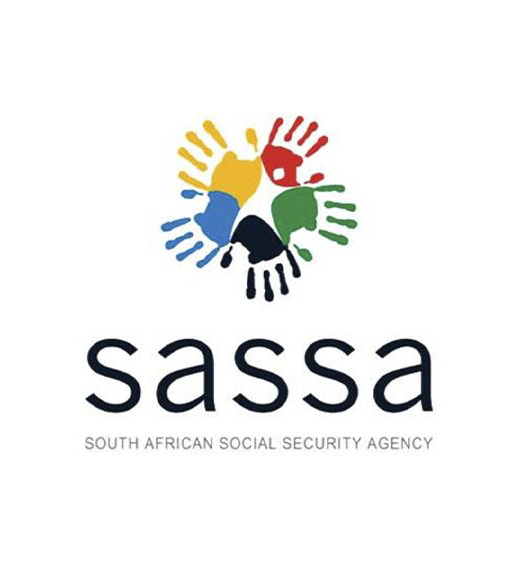 13 September 2018: The Deputy Minister of the Department of Social Development, Mrs Hendrietta Bogopane-Zulu, will on Friday 14 September unveil a fully-fledged disability development centre in Ndwedwe, KwaZulu-Natal. The Nombuso Disability Development Centre was built and equipped with specialised facilities through a strategic partnership with Airports Company South Africa (ACSA) and the MTN SA Foundation. 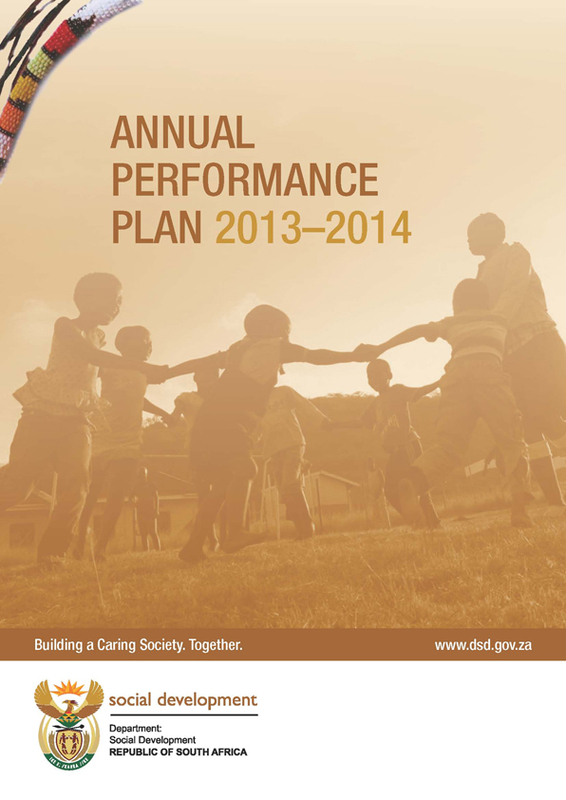 In 2016, the Department of Social Development and ACSA have embarked on a Centre Transformation Project called Izingane Ku Qala which, although focusing on ensuring that disabled persons are accommodated for at community centres, will specifically ensure that children between the ages of 0 - 5 with disabilities have access to inclusive Early Childhood Development (ECD) Centres once their developmental needs have been established. The project, through community mobilisation, also champions disability awareness programmes and parent empowerment, identifies children with disabilities between the ages of 0 - 8 years that are not enrolled in any formal ECD programmes, and channels these children to existing community-based programmes. * Ensure that children with disabilities have the right to express their views freely on all matters affecting them, their views being given due weight in accordance with their age and maturity, on an equal basis with other children and be provided with disability and age-appropriate assistance to realise that right. The National Development Plan 2030 requires the Department of Social Development to systematise guidelines, norms and standards to ensure that they take into account the needs of children with disabilities in all communities. The Disabled Children's Action Group (DICAG) - an organisation of parents of disabled children, was brought on board as a major partner in order to ensure implementation of Pillar 6 which is about strengthening of the representative voice of persons with disabilities.